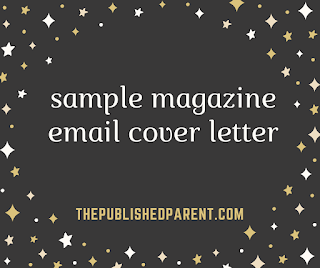 Check out a Sample Magazine Email Query Letter here. 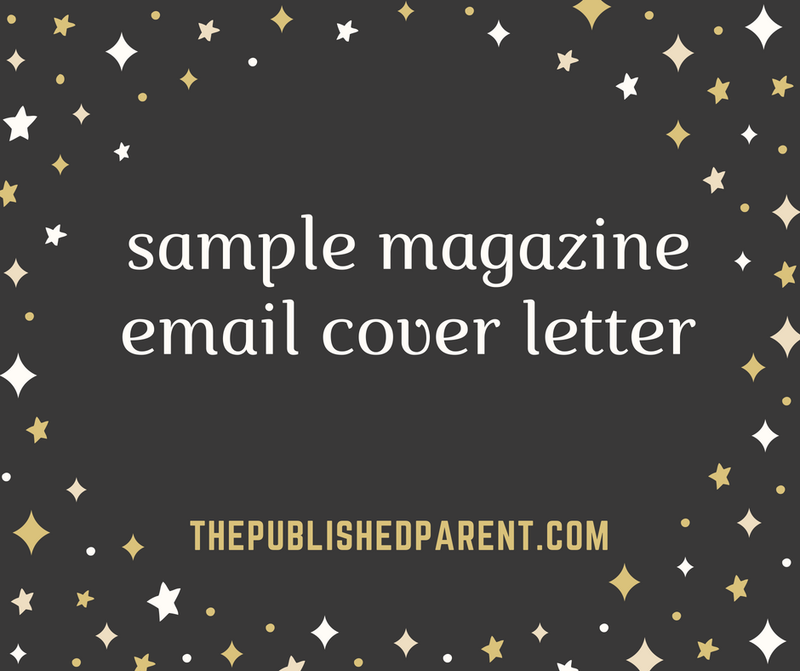 This is a basic email cover letter similar to the one I send out, whether the piece is an original or a reprint. 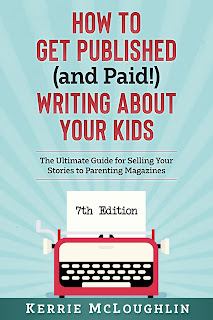 I consider even an original piece to be a reprint if I am sending it to all the regional parenting magazine contacts in my email list because I assume more than one publication will want to buy it, thus making it a reprint automatically. Note how I send it to myself and then BCC (blind carbon copy) the editors. I use Yahoo as my mail provider, and they don't like it if I send one email to too many people, so I batch my editor emails in sets of about 50. 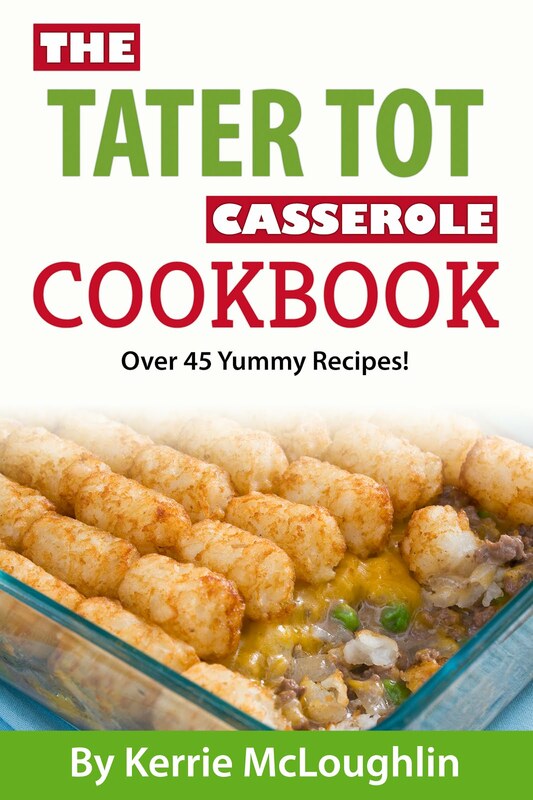 I call the lists "Submissions1", "Submissions2" and so on. So for each article I send or when I send my reprint list, I am sending about 4 emails total that reach about 200 magazines. *As you get more sales over the years, this is where good record keeping becomes very important. You don't want to send a Christmas piece that Magazine A bought in 2018 to them again in 2019 when you send it out pre-holiday to Magazines B-Z. In this case you would just make sure to delete their address from the mass submission blind carbon copy list before sending. The problem of where to go on Christmas day and who to spend the holidays with is one that's universal, and it only gets more difficult when you have kids. Many new (and not-so-new) parents find themselves being pulled in too many directions during a time that is already stressful. My article, "Dreaming of a Peaceful Holiday" (below as text), aims to help solve this dilemma. 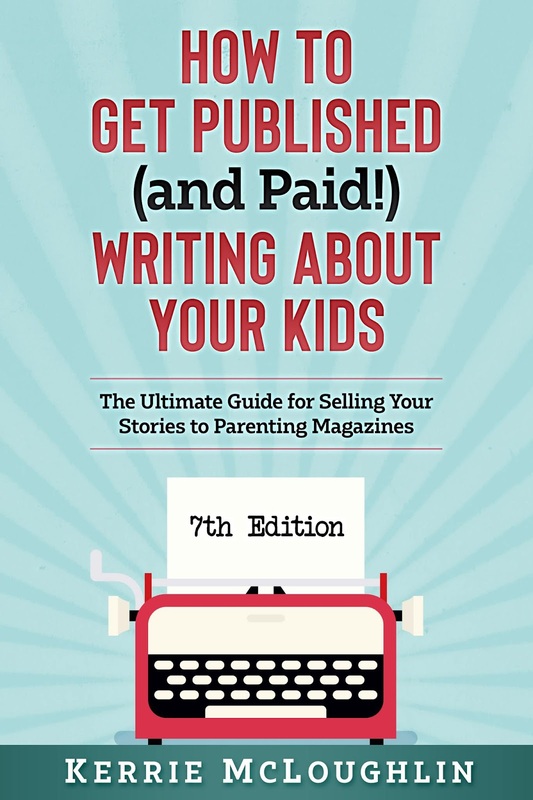 At 861 words, I believe it would be a great fit for your December issue. Please let me know if you plan to use it so I can keep it exclusive for you and also send over an invoice. I would be honored to have my article in your publication and I look forward to hearing from you!